Seychelles, Maldives, Mauritius, Thailand, Caribbean … ok, all of them are extraordinary destinations, exotic beaches and crystal clear sea of talcum powder, but you know that Sardinia is enlisted in one of the top floors of the charts when we speak about seas and the most beautiful beaches in the world? Yes, because usually we seek the distant shores when the most beautiful beach are just here, in Europe. From this year, in fact, the cheapest prices have increased substantially and many have changed their goals. 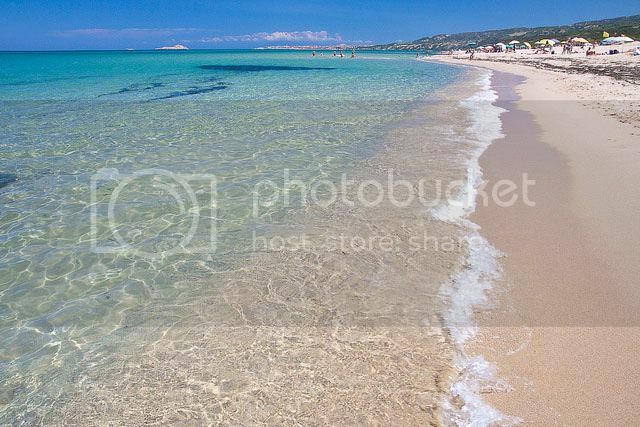 Well there is a solution for those who do not want to give up their holidays in Sardinia, since the city has the ideal holiday package including ferries or flights. 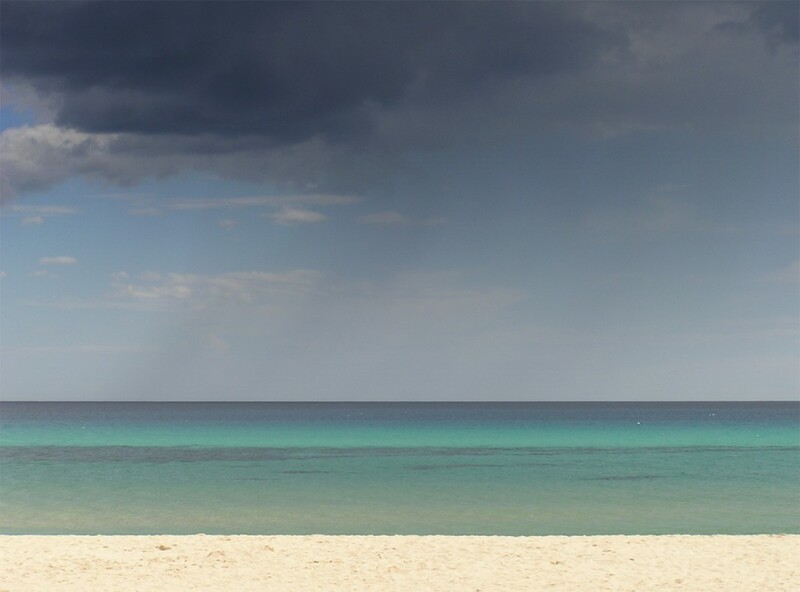 Online vacation companies offer a lot of options, both for the traditional transportation and by sea with cheap flights from various airports. If you happen to travel there with and you want to rent a car there are a lot of points witht a standard European Breakdown Cover line. 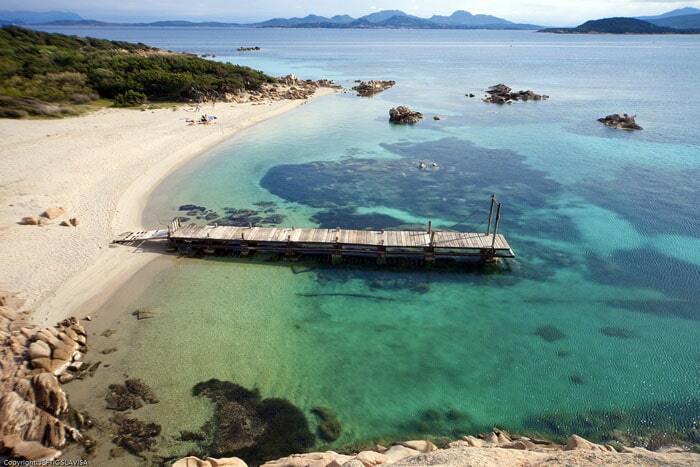 The Emerald Coast is the most beautiful sea in the world at your fingertips: Costa Smeralda is the most famous beach of Sardinia and despite being the most popular with VIPs from around the world, while discovering the right offer it can be affordable of all. It is a wonderful sea which is crystal clear with long beaches of fine white sand. Costa Smeralda never ceases to amaze people around the world even after years on the top list of most beautiful sea of Italy. 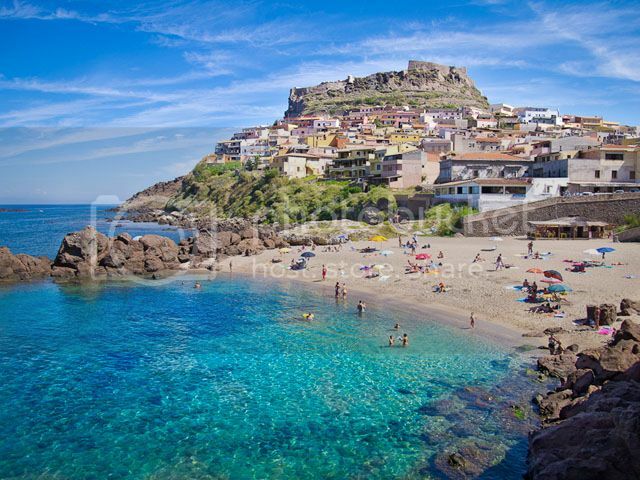 Castelsardo is the perfect compromise for those looking for an exclusive Sardinian sea, but want to spend a holiday in peace. It is not only for families with children but for all those seeking a relaxing time. 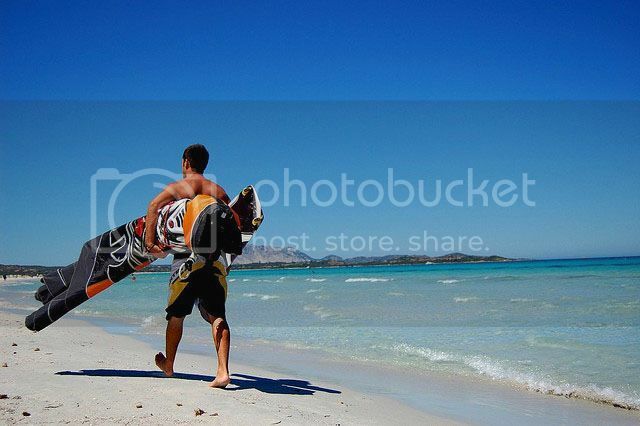 San Teodoro is a wonderful quiet village, well served as a true tourist destinationbut still quiet and away from chaos. A few kilometers from Tavolara and Molara, its strategic position offers the opportunity to easily navigate and achieve the best corners of the island. The Paradise Coast is the most beautiful sea in the world at your fingertips: the lords and ladies Sardegna Badesi is located on the opposite side of the long stretch of beach which starts from Castelsardo. Here the landscape is characterized by high pines of the Mediterranean scrub and sand dunes creating a surreal landscape. This section particularly is exotic-looking (maybe jaw-dropping) as much as wild as it is wonderful.